I have a Dell XPS 13 9350. It runs Windows 10. It is the latest insider preview, but this issue has appeared and disappeared, even on the stable builds. When I put the computer to sleep, either by choosing 'sleep' from the shutdown option in Start, or by closing the lid, it turns off the screen, only for it to turn on again with airplane mode enabled. The computer remains active and does not go in low-power mode, leading to drained batteries. I've already run powercfg -requests but nothing seems to keep the computer awayke. I have a dualboot setup with Ubuntu 16.04 which sleeps just fine, so it's definitely Windows. Any ideas as to what might cause this? Edit: I also noticed that issuing the Sleep command a second time (after it turns on Airplane mode), will disable airplane mode. It's like Sleep means: log out and switch on airplane mode, instead of: sleep. I have noticed this error in your energy report, it seems that there is the USB mouse may cause your issue. Please unplug this mouse and see if your sleep can work fine. 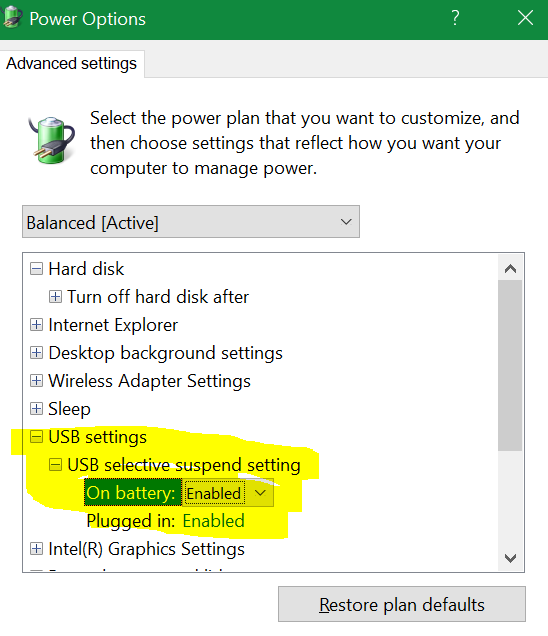 Power Policy:Sleep timeout is disabled (Plugged In) The computer is not configured to automatically sleep after a period of inactivity. Power Policy:USB Selective Suspend is disabled (Plugged In) The current power policy has globally disabled USB selective suspend. Not sure if this is related to the insider preview version. Since such version of Windows are still in testing, some issue can be noticed when it was used, you can submit some feedback to see if there's any similar issue. Not the answer you're looking for? 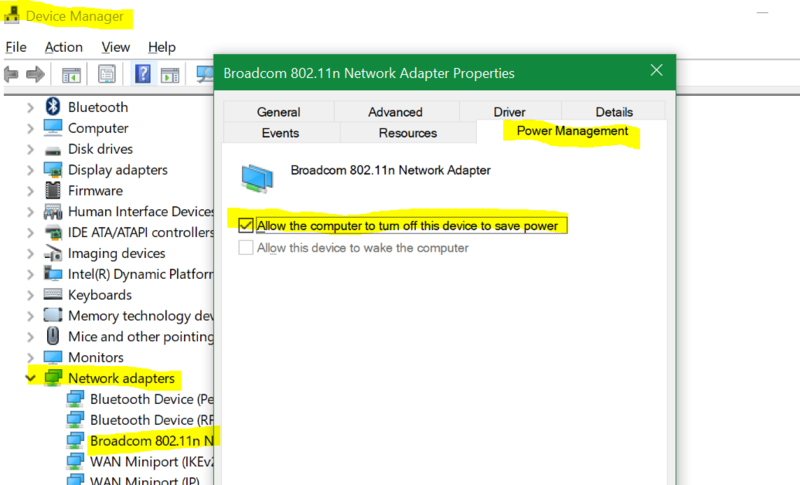 Browse other questions tagged windows windows-10 laptop sleep power-management or ask your own question. Can a Windows update brick hardware across operating systems? Does Windows 10 sleep mode also hibernate system?